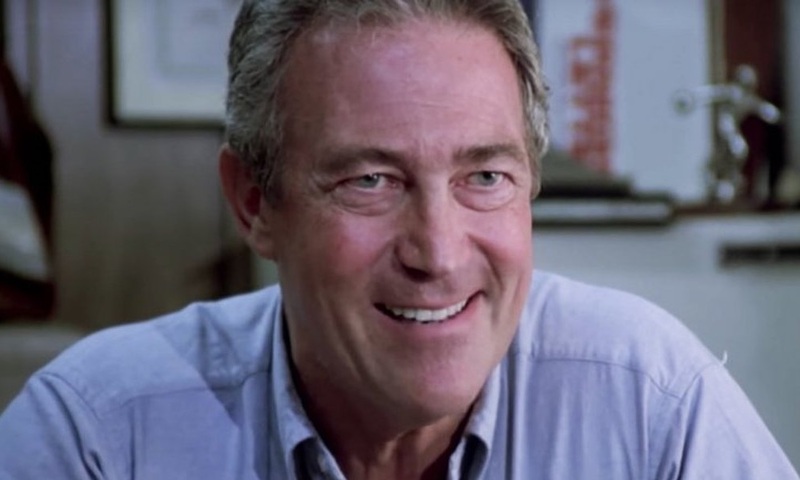 James Karen was one of the most recognisable faces in Hollywood, but he did not get the level of praise he deserved in his lifetime. The stage and screen actor was listed in the credits of over 200 productions during his impressively prolific career. Horror fans will know him from a number of genre classics. He played the conniving real estate developer Lewis Teague in Tobe Hooper’s Poltergeist. Karen plays the slimy character with memorable relish. He also turned in a fantastic performance in zombie horror comedy, The Return of the Living Dead and its first sequel. He plays the panicky foreman Frank with a brilliant mix of humour and humanity. He managed to give pathos to a film about the brain eating undead. 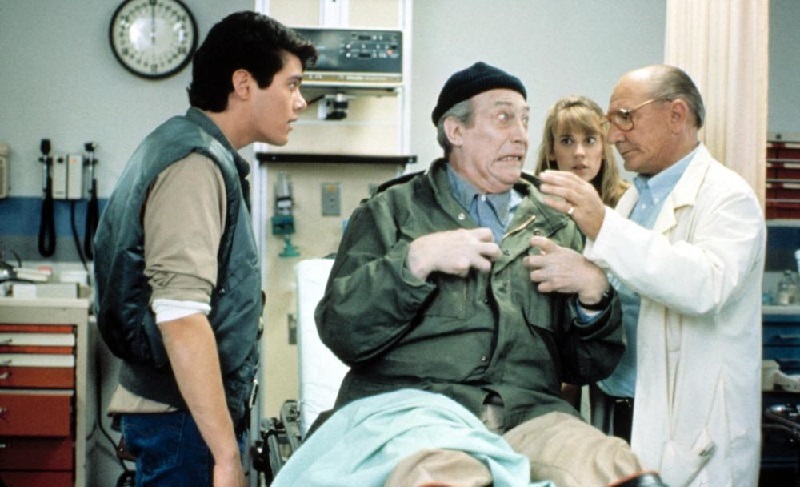 In Return of the Living Dead Part II, Karen embraces the more campy tone of the film. He reprises his double act with Thom Matthews. They play a pair of bumbling grave robbers who become infected and slowly zombify. In more recent years, Karen portrayed Reverand Beaks in Larry Blamire’s B movie love letter, Trail of the Screaming Forehead. The bizarre and genius film centres on an invasion of disembodied sentient foreheads. Reverend Beaks is one of the many unfortunate citizens to have his body taken over these extraterrestrials. Once again he shows his immense talent for comedy. James Karen left behind a huge collection of films for us all to enjoy. He will be missed for his warm sense of humanity and ability to make the strangest movie scenarios seem believable.